In this episode, Dave tackles a horror/comedy classic Gremlins, in celebration of the release of Krampus! Britt stops by to discuss whether or not Gremlins holds up, as well as the state of comedy in film. Dave talks about Xenophobia in terms of attitudes towards Muslim immigrants, Spanish football, and hot dog vendors. 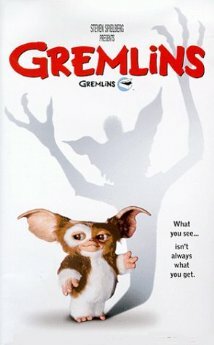 Finally Emily Mackay of Movies N Mayhem makes an appearance to share her memories of Gremlins!